Chain Link Fence is one kind of mostly and widely used fence in the world. Usually round post and support post will be brought together with the chain link fence, then it could be assembled with all of the fittings. 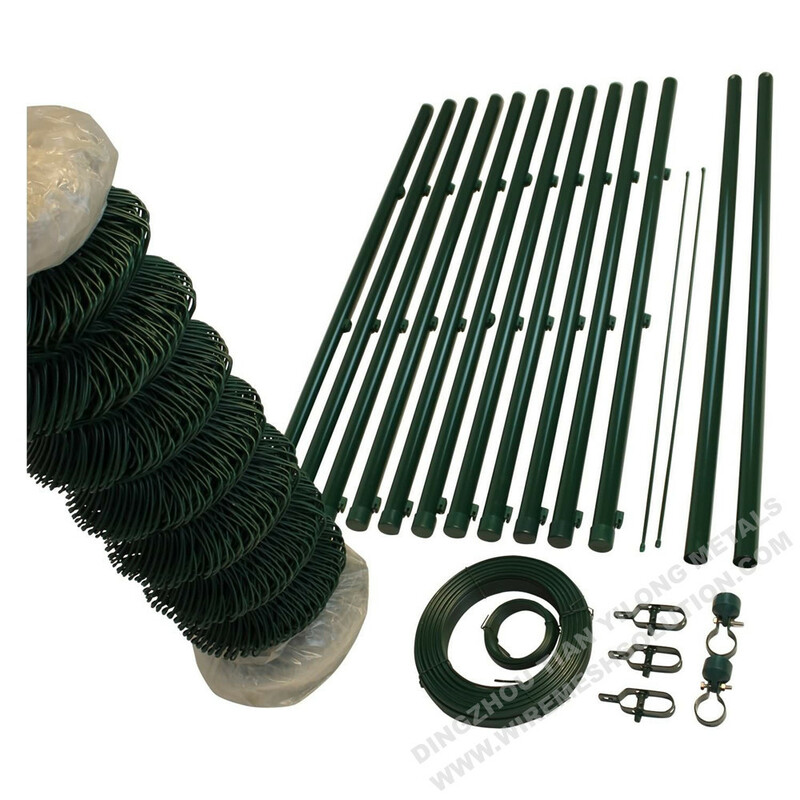 It is a type of woven fence usually made from galvanized or PVC coated steel wire. The Wires run vertically and are bent int a zig-zag pattern so that each"zig"hooks with the wire immediately on one side and each zag with the wire immediately on the other. 2. According to requirement of customers. Looking for ideal Economical PVC Chain Link Fence Manufacturer & supplier ? We have a wide selection at great prices to help you get creative. 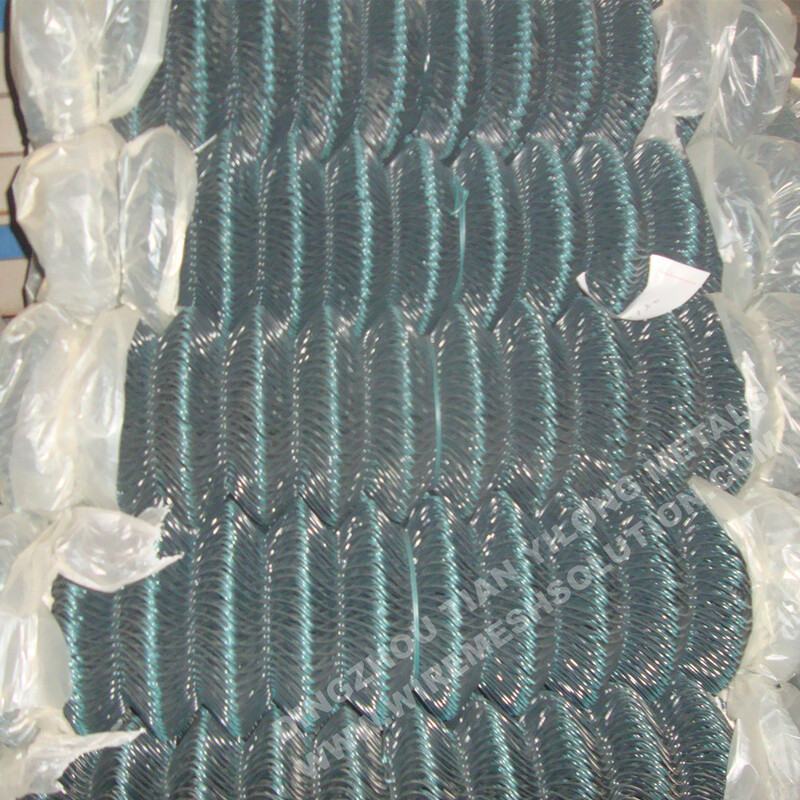 All the Decorative Chain Link Wire Mesh are quality guaranteed. 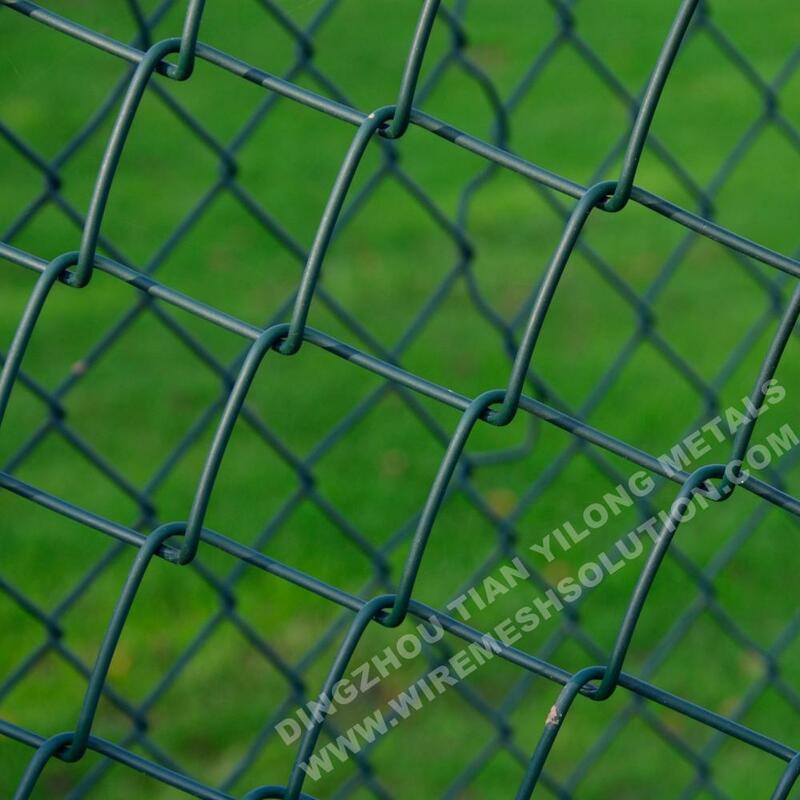 We are China Origin Factory of UV Plastic Chain Link Fence. If you have any question, please feel free to contact us.